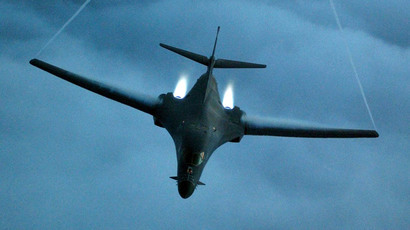 The US is negotiating a plan with Australia to rotate long-range bombers and tankers, including the nuclear-capable B-1 bomber. Last year Australia denied a US official said such plans were in motion. "We're in the process of talking about rotational forces, bombers and tankers out of Australia and it gives us the opportunity to train with Australia," Commander of US Pacific Air Forces, General Lori Robinson, told journalists in Canberra as cited by the Australian Broadcasting Corporation. "It gives us the opportunity to strengthen the ties we already have with the Royal Australian Air Force (RAAF) and it gives the opportunity to train our pilots to understand the theater and how important it is to strengthen our ties with our great allies, the RAAF," she added. The bombers would be hosted on rotational basis at air bases in Tindal and Darwin in northern Australia, according to US officials. 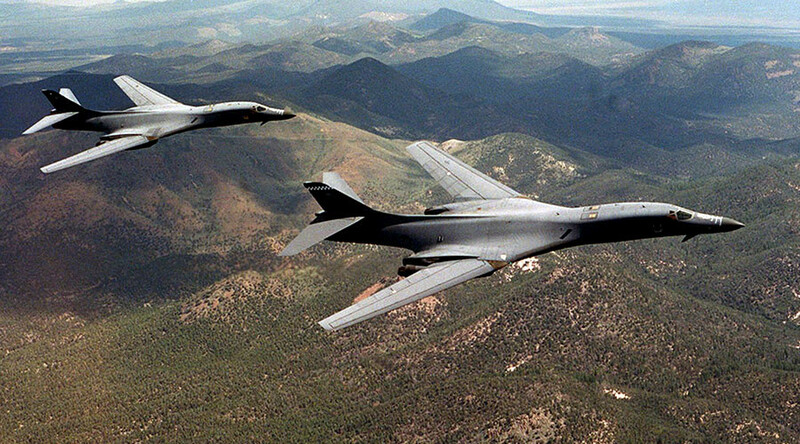 In addition to hosting B-1 bombers the US may expand B-52 bomber missions from Australia, which it already flies, said Lt. Col. Damien Pickart, a spokesman for the US Air Force in the Pacific. Australian Prime Minister Malcolm Turnbull declined to comment on the discussions. "I can just assure you that everything we do in this area is very carefully determined to ensure that our respective military forces work together as closely as possible in our mutual national interests," he told reporters on Wednesday. Australian Minister for Defence Marise Payne confirmed that US Air Force would have a larger presence in the country, but would not go into details. "The Enhanced Air Cooperation Initiative, which is part of the Force Posture Initiative, is in development and will result in increased rotations of US Air Force elements through northern Australia," she said. The US seeks stronger military presence in the Pacific amid a growing confrontation with Australia’s biggest trade partner, China, over control for crucial trade routes in the South China Sea. China and several other regional governments contest sovereignty over a group of islands in the sea. While America has no territorial claims of its own, it insists that the area in question should be considered international space with no nation able to restrict access to it. US warships and planes conduct regular ‘Freedom of Navigation’ missions trough the China-claimed waters and airspace, which Beijing rebukes as provocative. Robinson called on Australia to follow the US example. "We would encourage all nations in the region to do just that, just as the United States is doing,” she said.